Type user access: administrator user. Log in with administrator user. 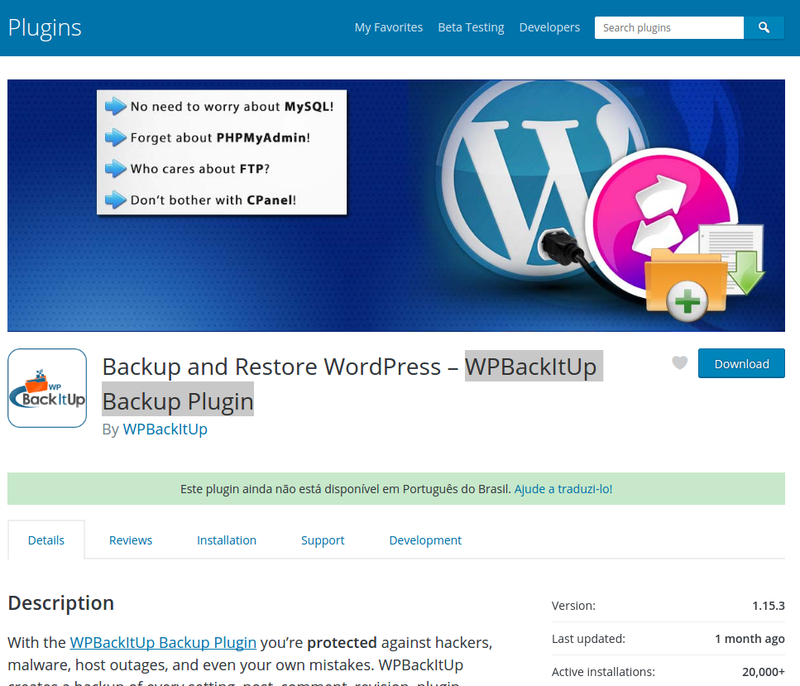 wp-config deleted and restart system.